The sanctuary is established in the year 1952 by Kakatiyas.Pakhal Wildlife Sanctuary is a trip to the kingdom of animals where wild animals are given the chance to nestle in the plateau and low hill with safe ambience. 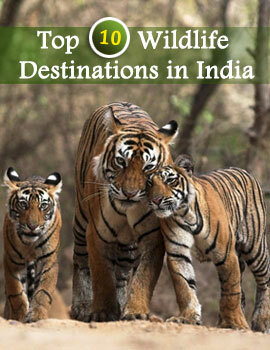 Pakhal Wildlife Sanctuary, Andhra Pradesh covers 860 sq-km. The natural beauty and the fresh ambience rejuvenate every visitor’s mind. Bamboo, Teak, Adina Cordifolia, Bombax ceiba, Bridelia retusa, Flacourtia indica and Garuga pinnata are the main vegetation that visitors can spot in the Pakhal Wildlife Sanctuary in Andhra Pradesh. Tropical deciduous forest with evergreen species, woody herbs, climbers, shrubs and monsoon herbs are common in this sanctuary. In respect of animal world this evergreen forest is the home ground for animals like- Spotted Deer, Sambar, Nilgai, Wild Boar, Hyena, Sloth Bear, Panther, Teals, Tiger, Spoon Bills, Leopard and Storks are the common wild animals that can be located in this Sanctuary. During winter’s season, migratory birds color the skies and fill it up with sounds of chirping. The best time to visit Pakhal Wildlife Sanctuary is from the month of November to June. The nearest rail station is Warangal. Visitors can take Narsampet-Warangal Division which is 50 kms from Warangal. From Hyderabad the sanctuary is 130 kms by road. Rented cars and jeeps and buses are the best ways to reach the sanctuary by road. 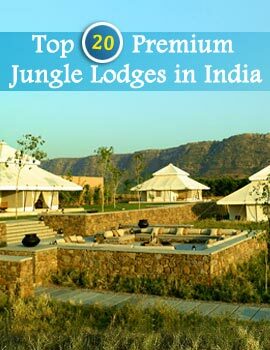 ‘PWD Rest house’ is the best place for accommodation where you can spend the enigmatic night of jungle. Jeep safari, nature walk and bird watching are the main activities that the visitors can engage themselves. Various tour packages are offered to the tourists to explore the richness of the jungle., and black buck.